Oral conscious sedation is an excellent choice for people who fear dental treatment. 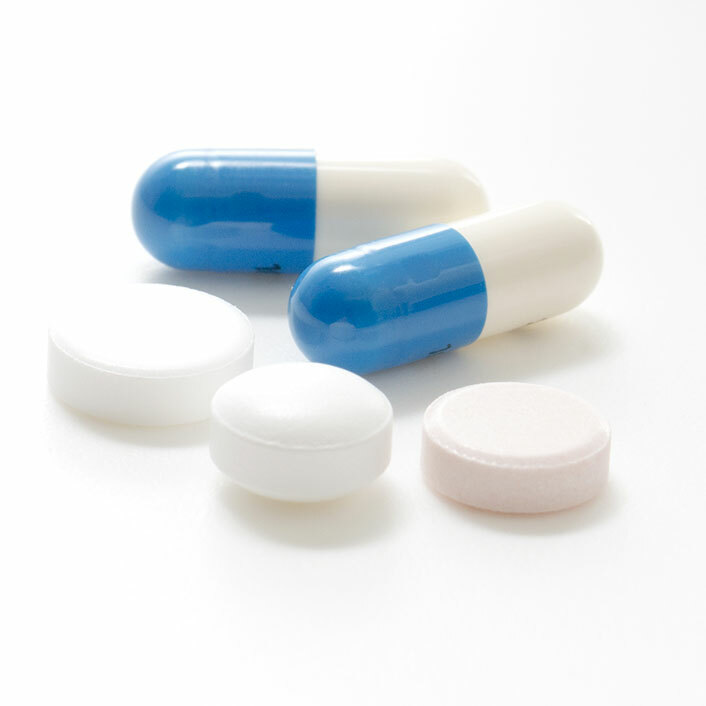 Oral medication is provided prior to treatment to induce a moderate state of sedation. Though oral sedatives do not cause sleep, they dull the senses. This means that most patients cannot remember the pain, smells, or noises associated with the procedure. Usually, a dose of medication is taken prior to the appointment, and then increased during the procedure as required. Someone must drive the parient to and from the dental appointment because the medicine will have affects that may last beyond the appointment time.